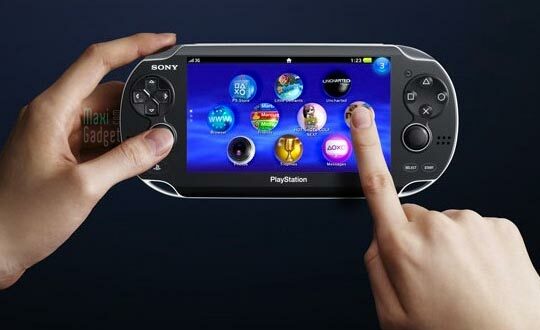 Rumors continue to appear on the web about the new generation of portable gaming console from Sony , fudzilla guys said that the NGP will be priced probably at 299$ according to "gamestop" . "While you can’t believe everything you read we have to suggest that if the $299 price is correct, it has to be the Wi-Fi model and does not include much beyond the unit itself and the battery. Our sources continue to tell us that a $299 price is only possible for Sony if they are willing to lose some money on the device, and a $349 price tag is far more likely." tefleg el be3a mala, lazemni wa7ed 7ata ana hhhhhh..uncharted hathika e jeux pffffff mouch normal.